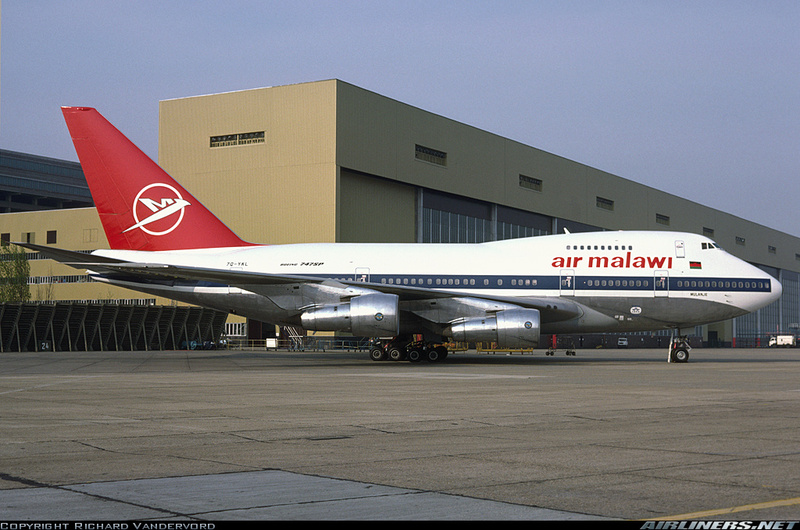 1985-04-02 ZS-SPB South African Airways Rolled In JNB Rolled into hangar for repaint into Air Malawi colours. 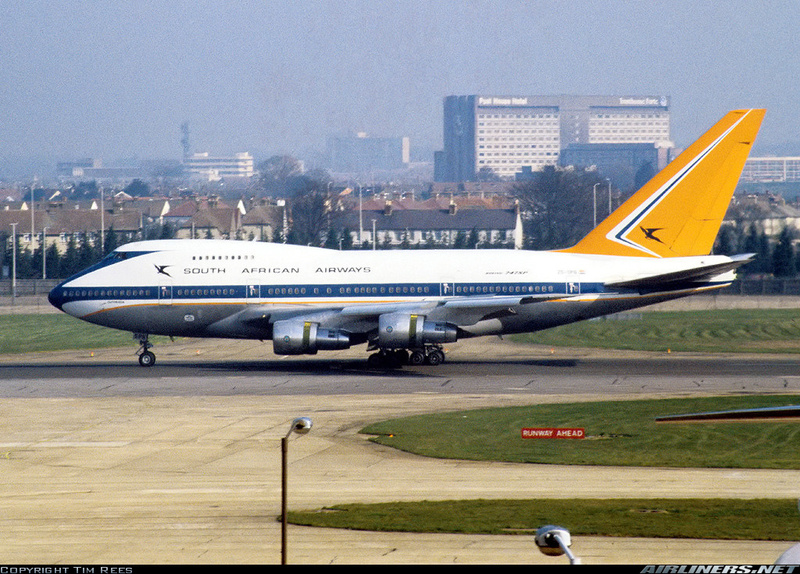 1985-04-13 7Q-YKL Air Malawi Other JNB Left Johannesburg as QM152 for London visit with Malawi president H.K Banda. 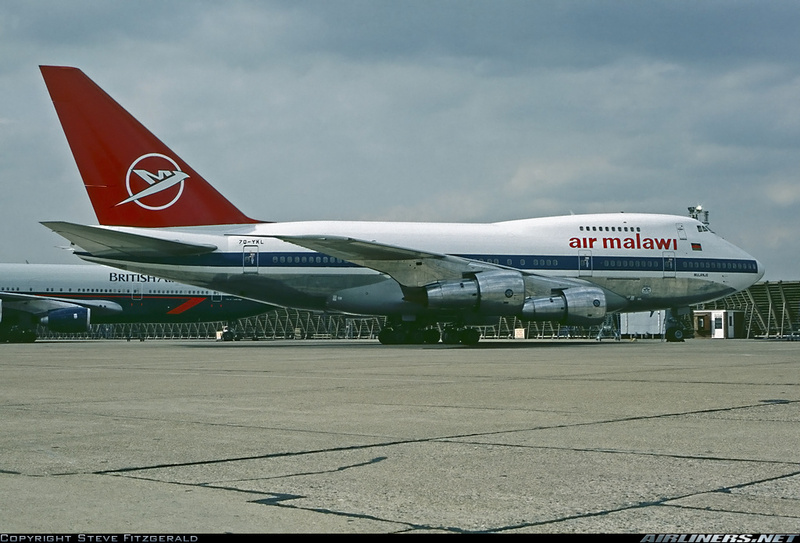 1985-04-16 7Q-YKL Air Malawi Mulanje Other AMS Aircraft left for London. 1985-04-16 7Q-YKL Air Malawi Mulanje Other LHR Arrived at LHR. 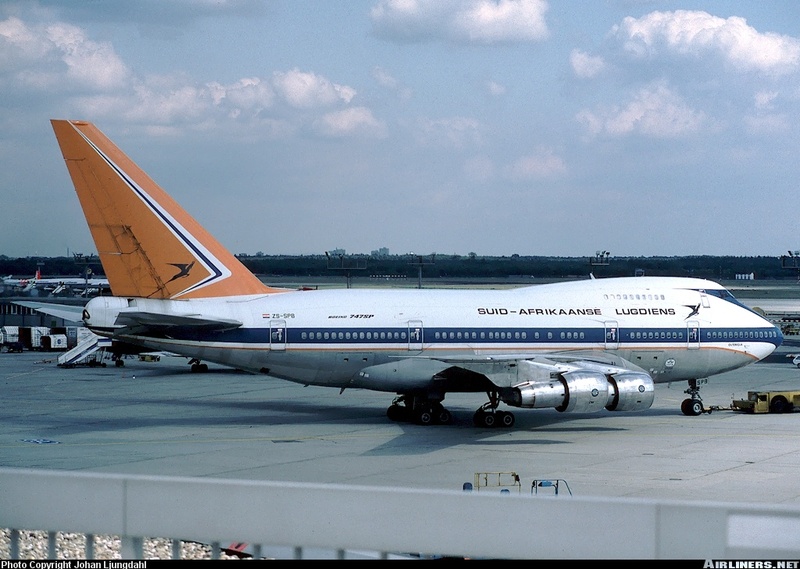 1985-05-10 7Q-YKL Air Malawi Mulanje Other LHR Aircraft departed for Johannesburg. 1985-05-11 7Q-YKL Air Malawi Mulanje Other JNB Aircraft returned from London. Landed JNB at 12.50 Local. 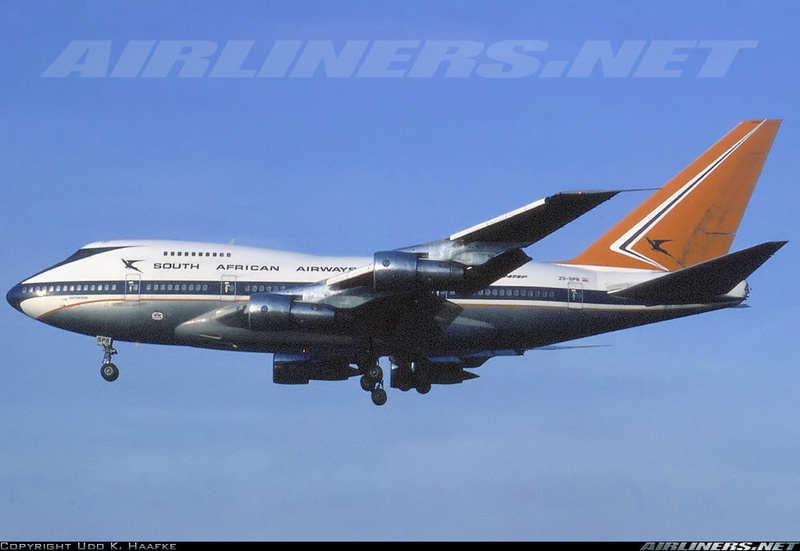 1985-06-02 ZS-SPB South African Airways Other JNB Returned from the flights above. 1991-07-08 LX-LGX Luxair Seen ATH One and only appearance in ATH/LGAT for the schedule Luxair flight, replacing the usual 737-200! 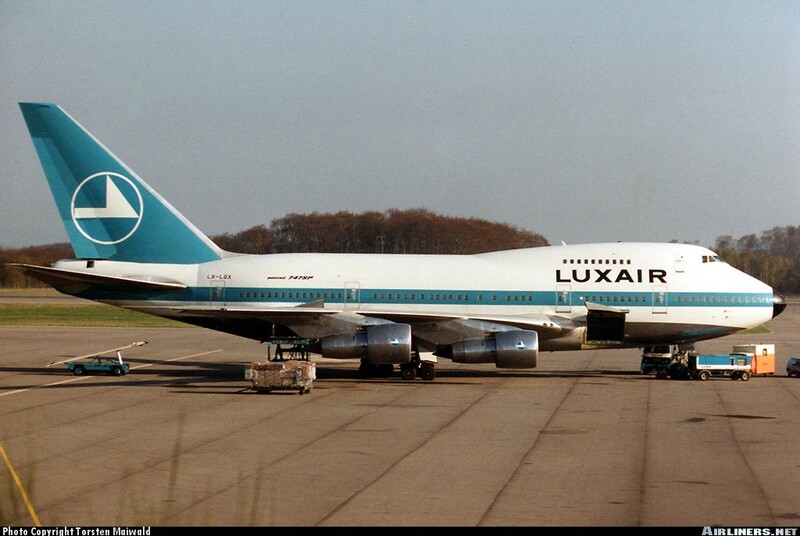 1993-08-29 LX-LGX Luxair Other JNB Aircraft arrived at JNB after lease. 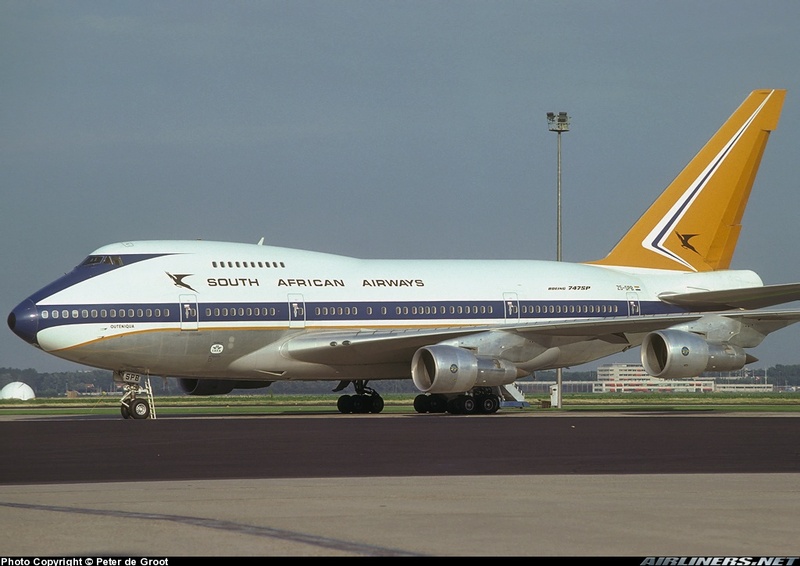 1993-09-02 ZS-SPB SAA - South African Airways Returned Returned from lease. 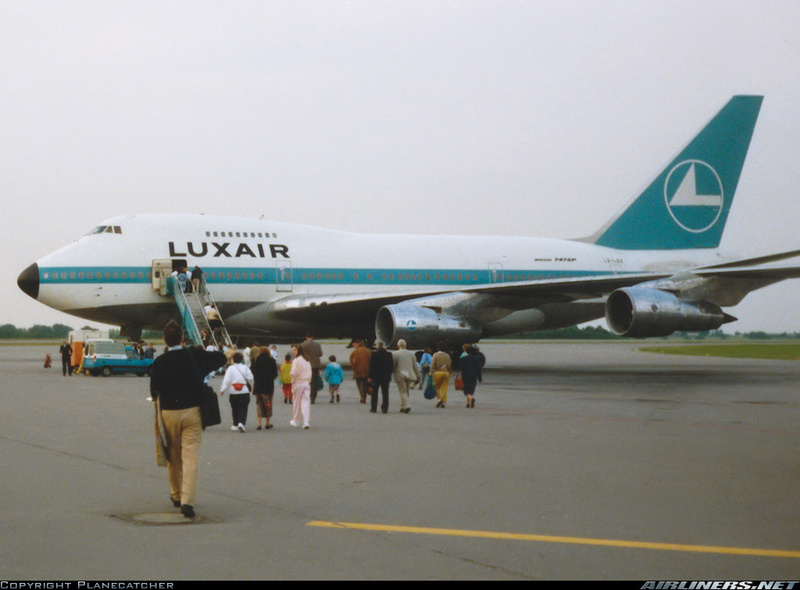 1993-09-04 ZS-SPB Trek Luxavia Star Seen LUX First landing at LUX. 1996-03-27 ZS-SPB Other JNB Aircraft departed JNB with unusual flight number. 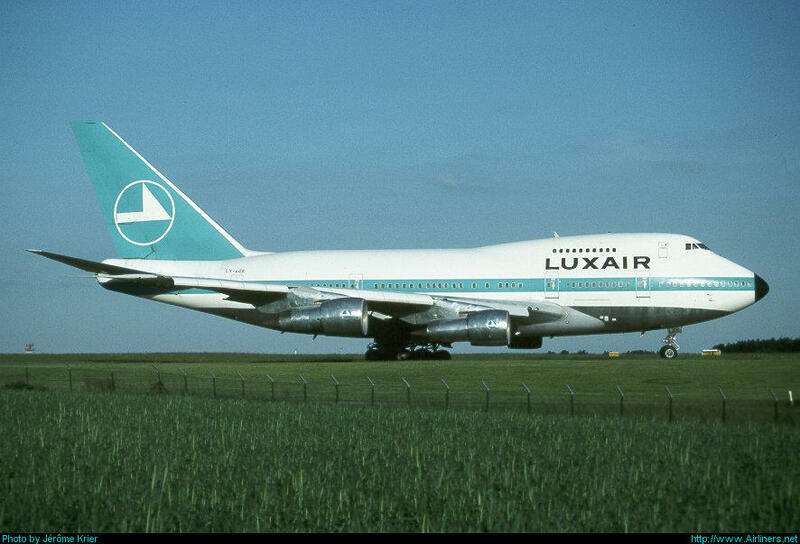 1996-03-30 ZS-SPB Cameroon Airlines Leased Cameroon had their B747 Combi for service with SAA. 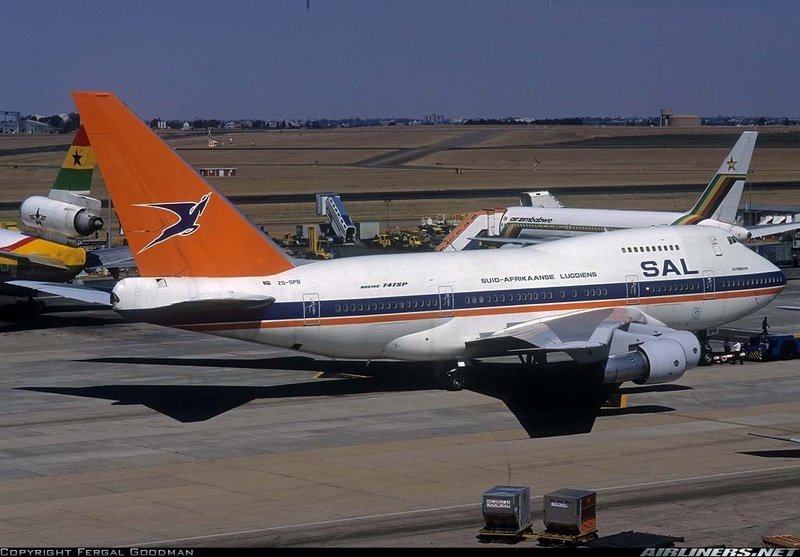 1996-05-06 ZS-SPB Air Afrique basic SAA livery Seen ABJ Rumoured to have been seen with Air Afrique titles during HADJ. Verification ? 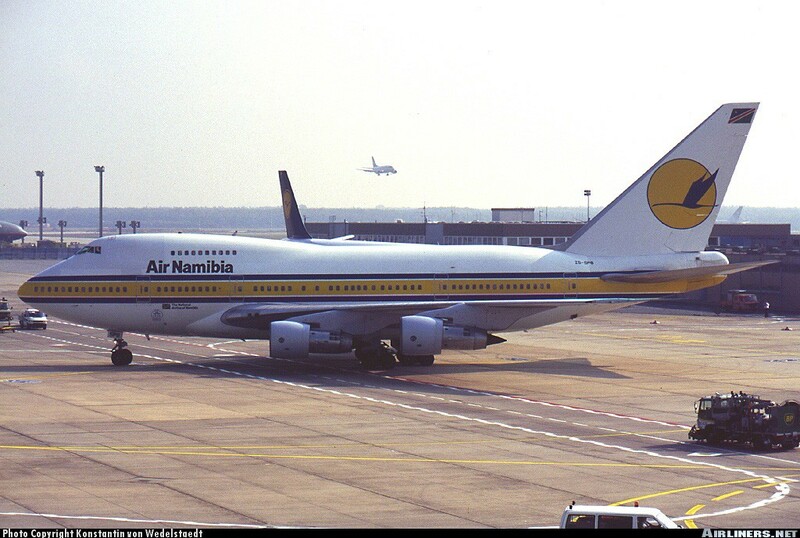 1996-06-25 ZS-SPB Other JNB Rolled into hangar for exterior repaint into Air Namibia for lease. 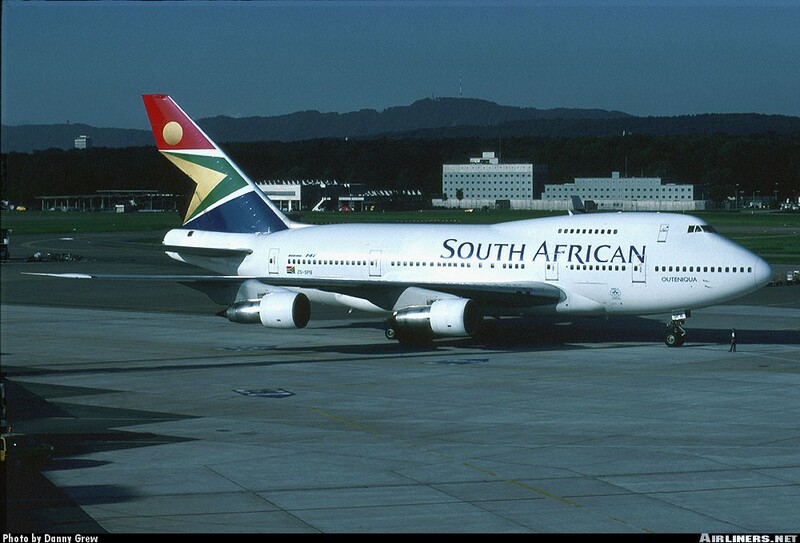 1998-07-30 ZS-SPB South African New Outeniqua Seen ZRH Date needs confirmation! 1998-09-05 ZS-SPB No Titles All white Seen MZJ New reg N747KS not yet painted on aircraft. 1999-02-10 ZS-SPB South African Other JNB Rolled into hangar for repaint for return to Panair. 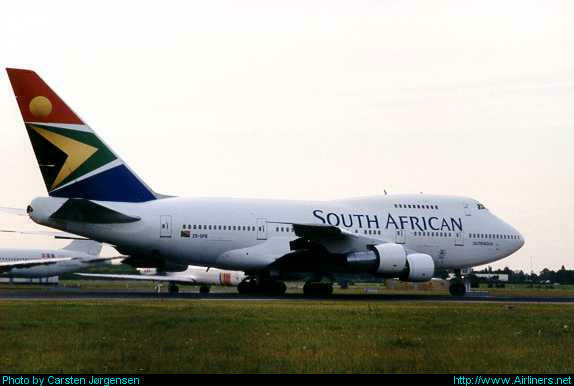 1999-07-23 ZS-SPB Reg Cancelled South African Airways formally cancels South African registration. 2005-02-08 N747KV No Titles All white Other MZJ Plane is in scrapping area at MZJ, with cargo doors cut away, and some flight surfaces removed. 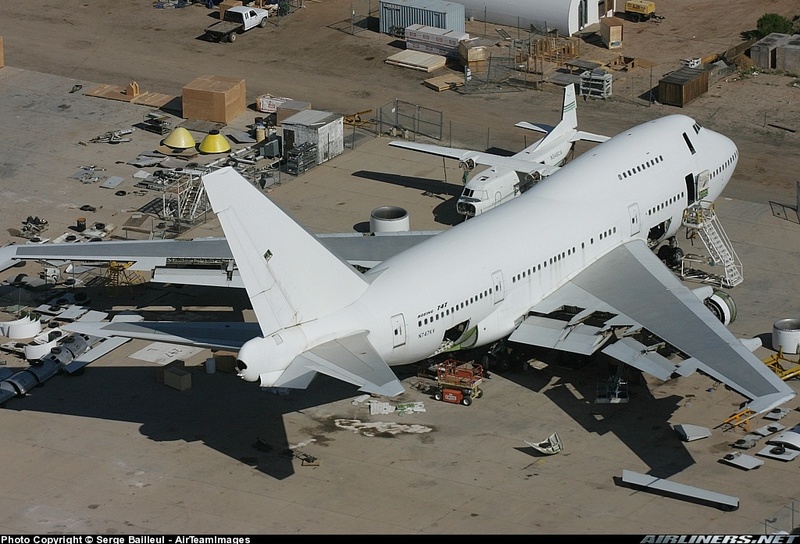 Appears it will be scrapped soon.